The community will provide you with high quality missions to explore the city on foot together. Palma de Mallorca has an ideal climate thanks to its location, with an average annual temperature of 18 °C. 2. Palma de Mallorca is a modern cosmopolitan city with a wealth of things to do, and it welcomes visitors with open arms all year round. 3. 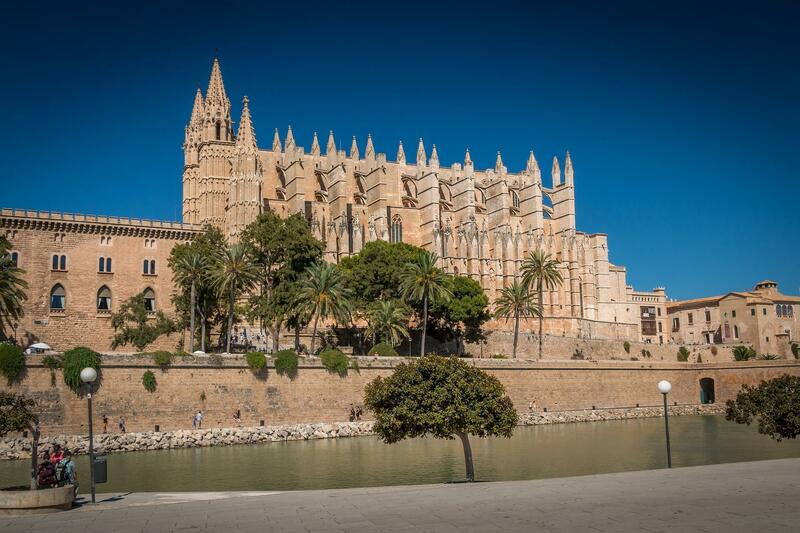 Palma has a wide range of cultural, gastronomic, sporting and leisure options, making it especially attractive for a perfect break and for enjoying a range of experiences at any time of the year. 4. Its magnificent beaches have made Palma de Mallorca one of the world's best known and most loved destinations. 5. Palma de Mallorca is an excellent base for excursions and for discovering the corners of the rest of the island. Agent Name: No @ symbol, spaces, or special character. Do NOT use your email address.